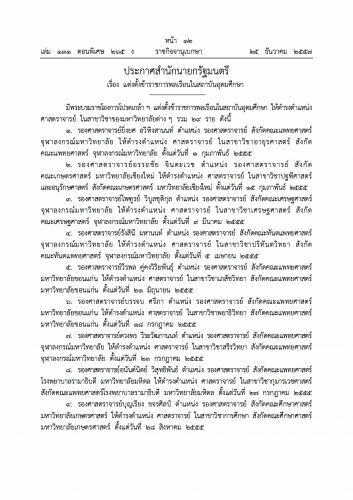 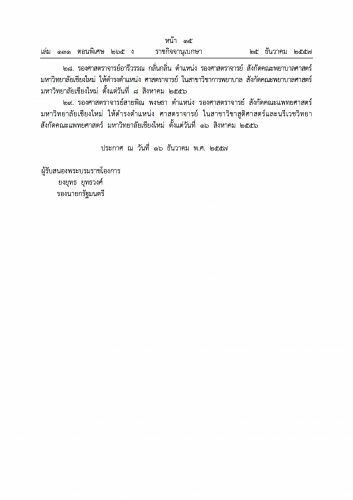 Prof. Wongpakaran has been officially blessed full-professorship by His Majesty King Bhumibhol of Thailand. 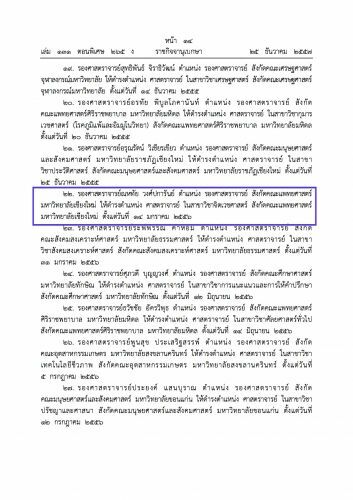 Name announced in the royal gazzette on 16 Dec 2014. 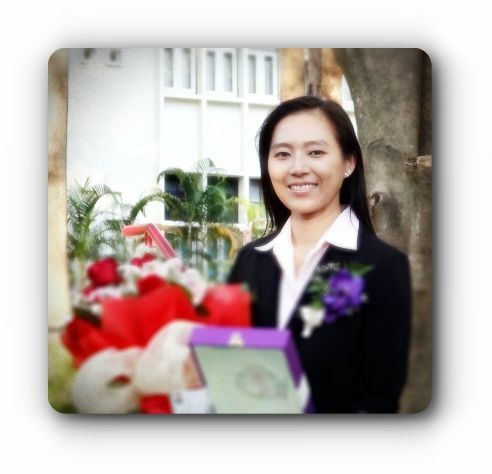 Prof. Wongpakaran has taken the position of full-professor since 14 Jan 2013. 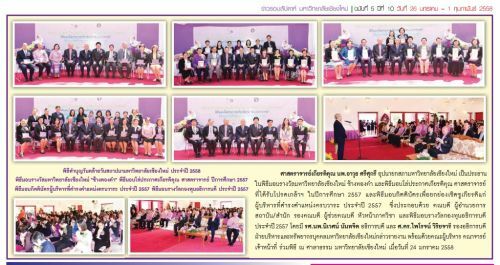 Chiang Mai University will arrange the ceremony to celebrate the success and honor this full-professorship promotion on 24 Jan 2015.